Home / influence / Klout has closed down – what does this say about the state of influencer marketing in 2018? The news that influencer measurement tool Klout has now closed down should be no surprise. I haven’t heard any reputable person mention their Klout score in more than 2 years. I have some unique insights about Klout and their business model and strategy having been the CEO of their direct competitor, Kred from 2011 – 2013. 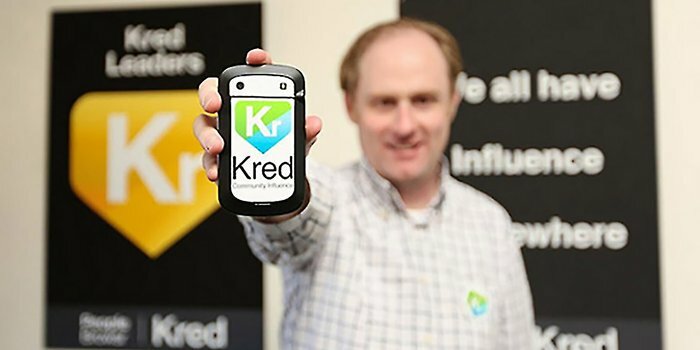 Klout and Kred used to be the “go to” platforms to determine someone’s level of influence on social media platforms. Klout gave a score between 1 and 100, Kred a score between 1 and 1000 to indicate a level of influence based on social media activity. In the first phases of influencer marketing around 2011/2012, those savvy social media “gurus” with a keyboard and an internet connection realised early on that by gaming these influencer platforms they could appear to have real-world influence and hence brands raced to sign them up and offer them goodies in return for promotion on social media. This was Influence 1.0. At Kred we got wise to this trend and by being transparent, we could show people gaming the system (it was very obvious as each interaction was shown on their profile including massive follower spikes from ones they bought). Over at Klout it was harder to spot, and brands just assumed if the number was closer to the magic 100, then that person must have influence. During my time at Kred, I saw all sorts of questionable behaviour from “influencers” openly gaming the system, with the brands believing blindly their perceived influence. While these platforms have not really been used in anger for some years, the measurement of influence today relies on more coarse levels of data, namely the number of (possibly bought) Instagram followers. Brands in 2018 still don’t realise they’re still buying reach this way and not real influence. While Klout has played a role in the rise of dodgy influencers being created, the industry as a whole still has a long way to go to work out a way to measure real influence, not just noise. According to a statement issued by Lithium, Klout is incompatible with its longer-term strategy. Thanks Klout for being a great competitor, I will miss the friendly rivalry we shared in San Francisco.